I will be presenting a paper at the 2014 European Communication Conference (ECREA) in Lisbon in November. 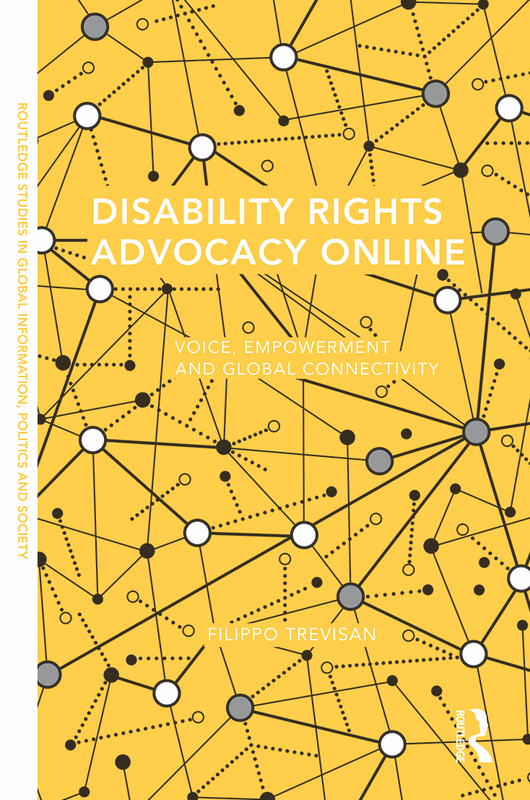 My work will discuss ‘Digital Narratives, News Media Coverage and the Limits of Online Dissent’ using the experience of online disability rights activism in the UK as an emblematic case study. A lot has been said in recent years about the innovative tactics, structure and leadership styles of online activist groups. Yet, the relationship between campaigning strategies and concrete policy outcomes remains largely unexplored: why do many digital campaigns ultimately fail to influence public decision-making in democratic countries? My work will address this question by focusing on the clash between competing policy narratives in online activist narratives and established news media outlets.